This is the third year the University of Eastern Finland is participating in NASA’s Epic Challenge. Working together with experts from the Joensuu region and NASA, students seek solutions to sustaining human life on Mars. 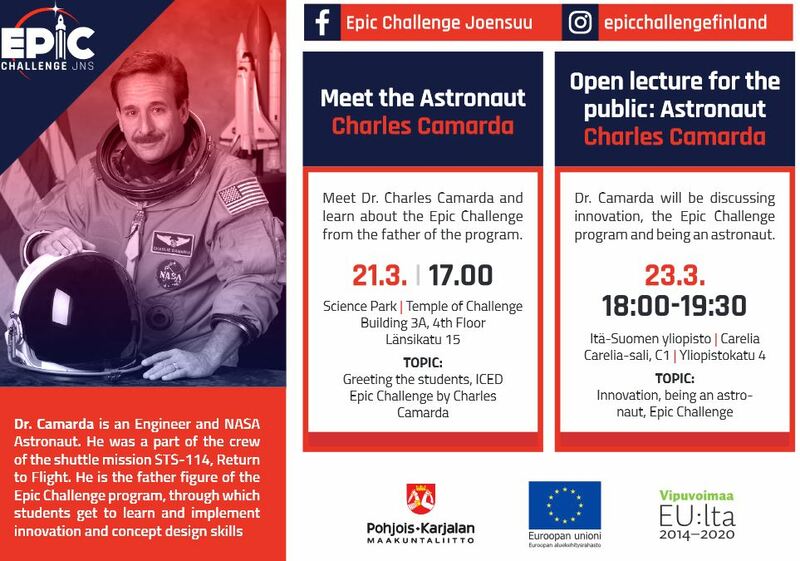 Yesterday on 22nd of March, Astronaut Charles Camarda gave a kick-off lecture for the new Epic Challenge course in Joensuu. Dr Camarda’s Epic Challenge courses at the University of Eastern Finland have been very popular, attracting a number students from the university’s different faculties and academic departments. Teaching students the Innovative Conceptual Engineering Design, ICED, has been a particularly important aspect of Dr Camarda’s courses. 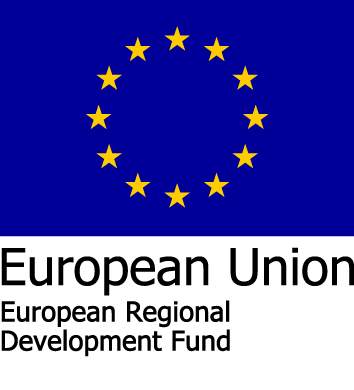 In the future, Dr Camarda will participate in the activities of the EdTech research group at the School of Computing. He will be involved in research addressing the development of learning environments as well as in the supervision of doctoral students. 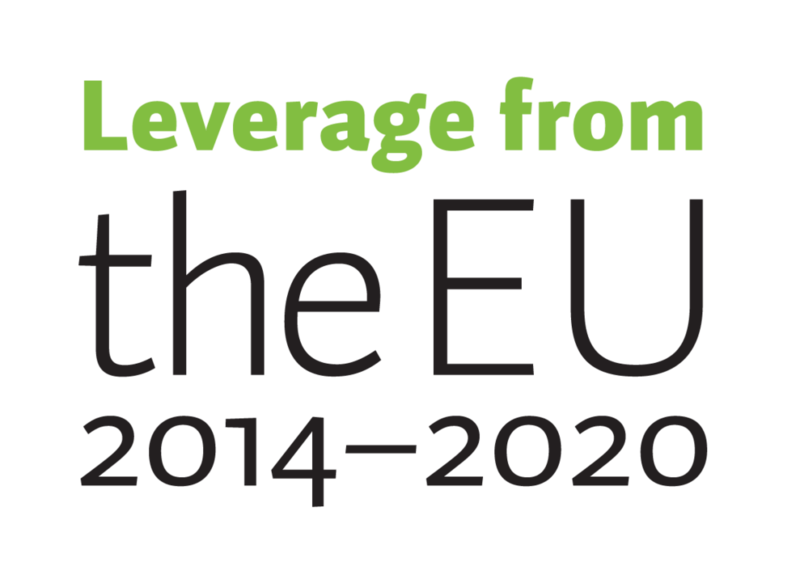 This year, more than 80 students from the educational institutions in the region of Joensuu – ranging from university to high school – are participating in the Epic Challenge programme. “The idea is to solve different challenges in teams, and these teams are formed of students representing different educational levels. We use a digital learning environment that has been developed by Arcusys, as well as NASA’s innovation methods,” says Ana Gebejes from the School of Computing. She is the leader of the Epic Challenge project.